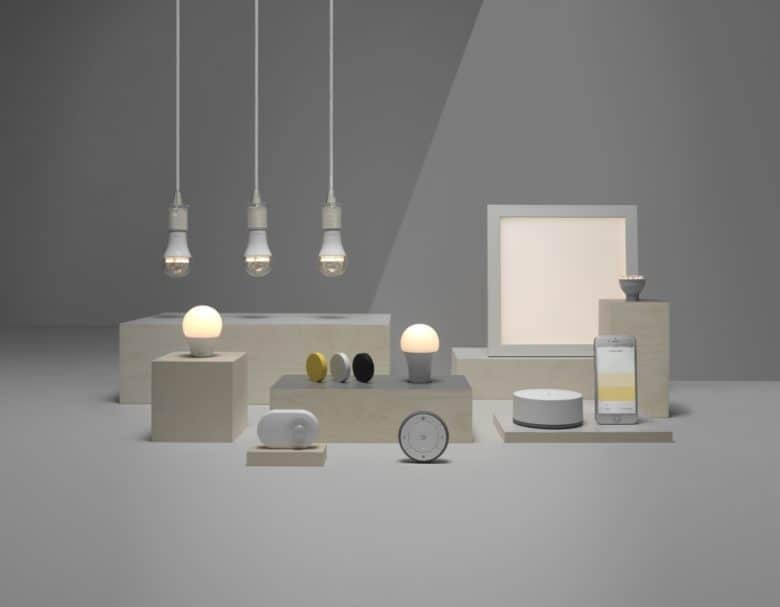 Ikea, the Swedish-based “affordable” home furnishing company, is looking to expand its lineup of Trådfri smart home accessories to include an affordable smart switch. 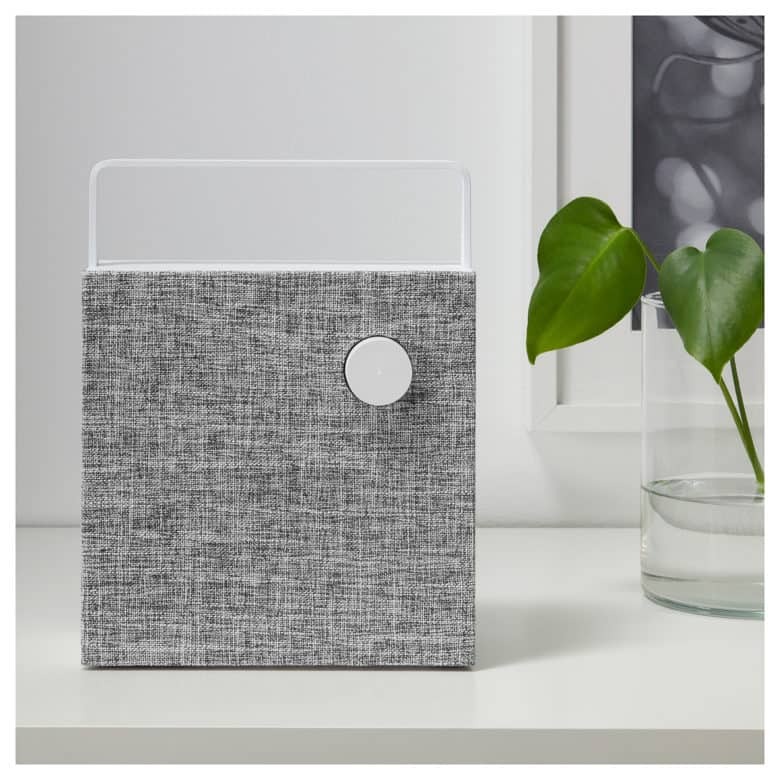 The report, which was first published on reddit and reported by Swedish tech site Teknikveckan, shows a pair of smart plug accessories that would allow your to control “dumb” devices with your smartphone or connected speaker. The Eneby is $300 less than a HomePod, and it's not like Siri works properly anyway. Talk about a killer app! 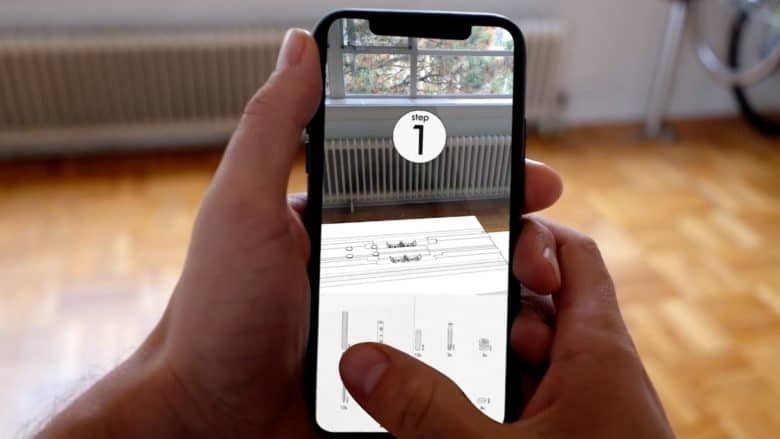 Augmented reality is still waiting on its “killer app,” but a new demo from Toronto designer Adam Pickard shows off a use-case we could likely all get on board with: turning paper Ikea manuals into animated demonstrations. 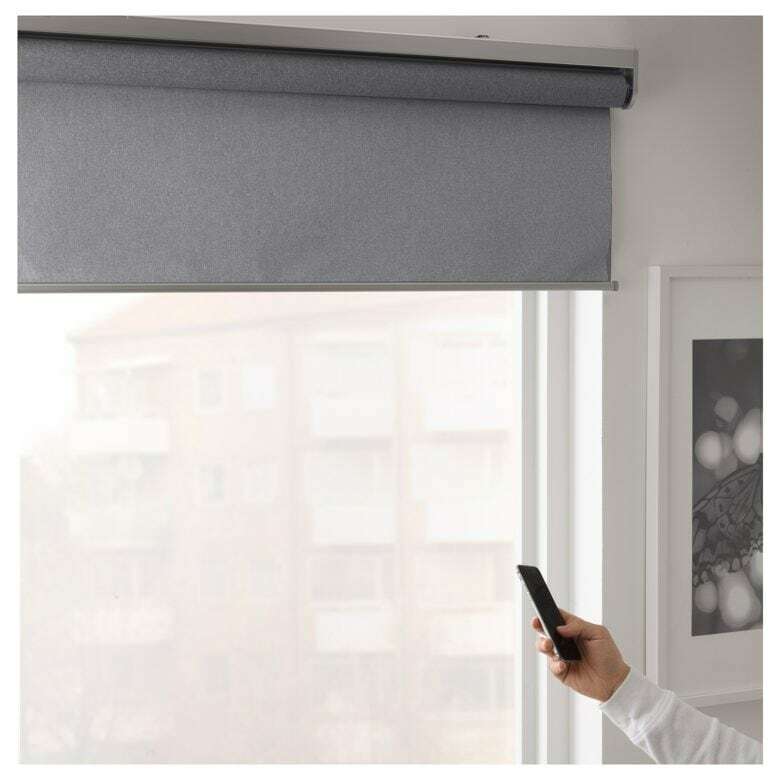 For anyone who has ever looked, with growing bafflement, at the blueprints for assembling their coffee table or new chest of drawers, this proof-of-concept demo is enough to have you gratefully reaching for your iPhone. 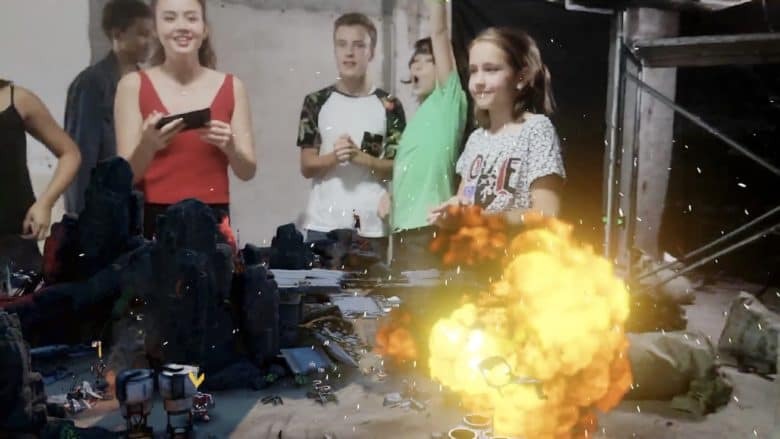 The Machines is the coolest AR game you'll find on the App Store. The first wave of ARKit-powered apps is crashing into the App Store this week to change the way you use your iPhone. With iOS 11, Apple has turned the iPhone and iPad into the world’s biggest augmented reality platform and some of the first offerings from developers are pretty mindblowing. You’ll need an iPhone 6s or above to take advantage of ARKit’s incredible powers, but these apps might convince you it’s worth the upgrade. 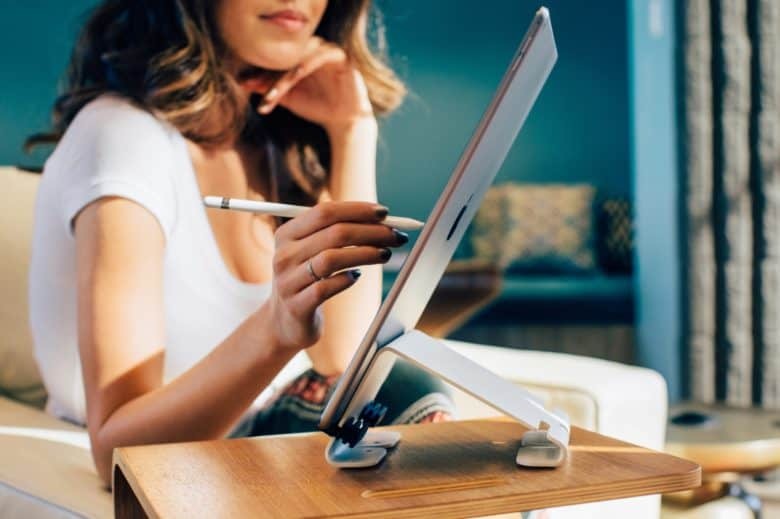 The Tradfri lineup is now even smarter. 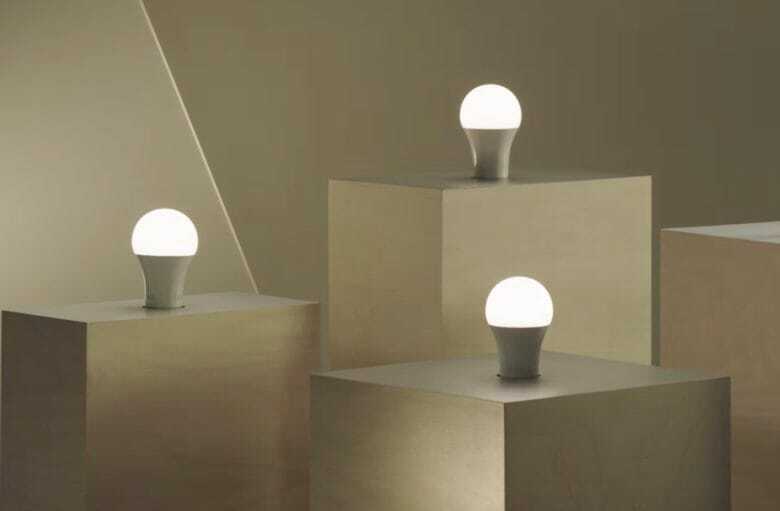 Ikea’s smart lighting range is now compatible with HomeKit. The company rolled out an update for its wireless hub today that adds the feature, as well as Google Home and Amazon Alexa integration. Tim Cook has previously said that AR tech makes him "scream" with excitement. 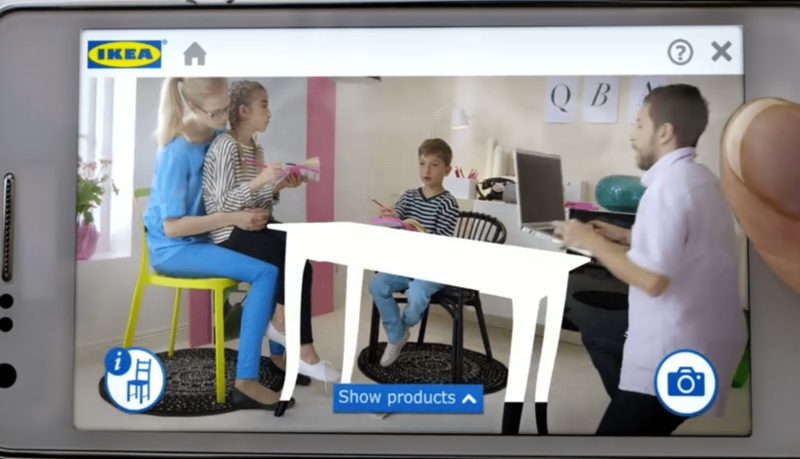 Ikea has revealed a few new details about its augmented reality collaboration with Apple that lets customers test out virtual pieces of furniture in their homes before they buy them.